(Newser) – A man who shot and killed five people during two separate shootings as part of a domestic dispute in Georgia was found dead in his home early Saturday of an apparent self-inflicted gunshot wound, authorities say. 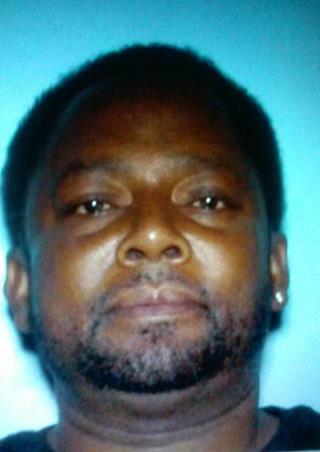 The body of shooting suspect Wayne Anthony Hawes, 50, was recovered Saturday by authorities in his northeastern Georgia home, Columbia County Sheriff Captain Andy Shedd said in a statement. He said the Friday night shootings killed three women and two men. Pity he didn't just take his last victim first. i wonder if he knew black lives mater?